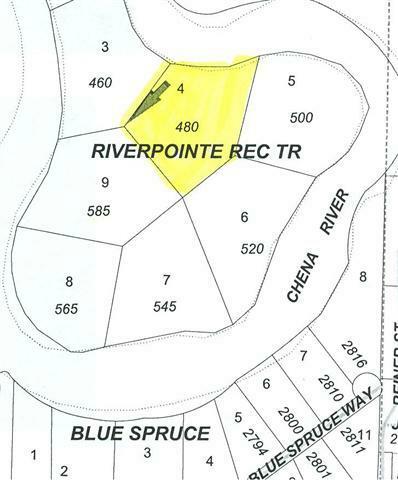 Nice parcel located just up river from the Nordale Bridge. Either boat or snow machine to property. Covered in large spruce and birch trees. Owner finance OAC with 20% down for 7 years at 8% interest.